Xero Accounting | What is a Xero Gold Partner? Eighteen months ago Kirkwood Wilson had one client using Xero software to produce management information. At that time, most of our clients used a server based bookkeeping system and we were fed up of the unreliability of the software, the need to back up and restore data and the constant updating of software. So, how have we gone from one client using Xero to becoming a Xero Gold Partner? Xero accounting gave us insight into the functionality of an up to date, cloud based accounting system. The Xero system did not rely on data entry but downloaded information direct from the clients’ bank account. With the simple introduction of ‘rules’, the software automatically processed recurring costs and income into the correct area of the accounts. The Xero accounting software was always up to date and we could work on it at the same time as our clients. Xero describes itself as ‘Beautiful Accounting Software’ and we couldn’t agree more. There are now over 200 Apps that tie in with Xero and this is the way that ‘accounting’ is going. This digital way of working is the way forward and at Kirkwood Wilson we fully embrace this. What is a Xero Gold Partner? We made a decision to invest heavily in our commitment to Xero accounting. Our team studied and became Xero accredited. We decided to offer free training and support and to encourage as many of our clients as we could to adopt this new way of working. And how has this gone? 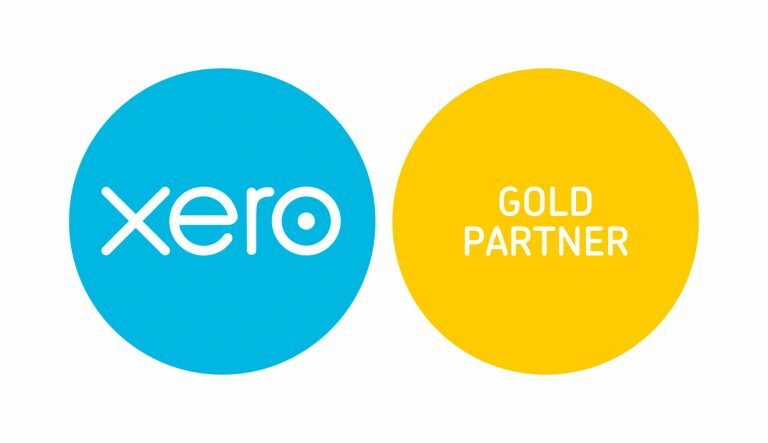 It has been massively successful to the extent that we have now become Xero Gold Partners. But what is a Xero Gold partner? This means that we are seen by Xero to be experts in the Xero field and contributors to the future development plans of Xero. Our Friday morning free training sessions are well attended and our clients feel supported in their decision to move to Xero. Our team is completely committed to introducing more and more digital solutions to our clients. Because we understand Xero and we understand our clients’ needs, we can advise on the best Apps to use and the easiest ways of integrating external software systems. You are definitely not on your own with any problems that might arise. So we are extremely proud of our Xero Gold Partner status! If you’d like to have a chat about whether Xero is for you, please ring Dan on 01704 546000 or email for further information.